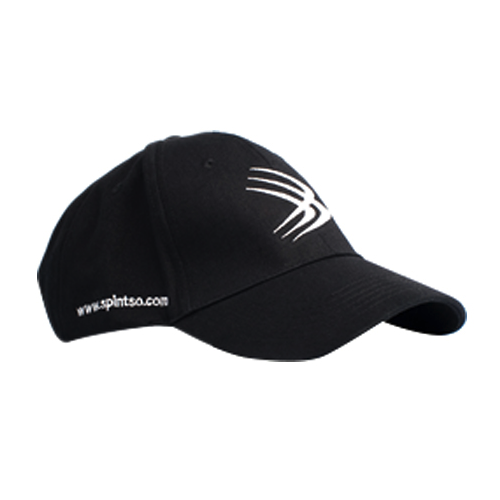 Sweatband, Spintso Brand - Essentialref, Quality Referee Products, Essential Service. 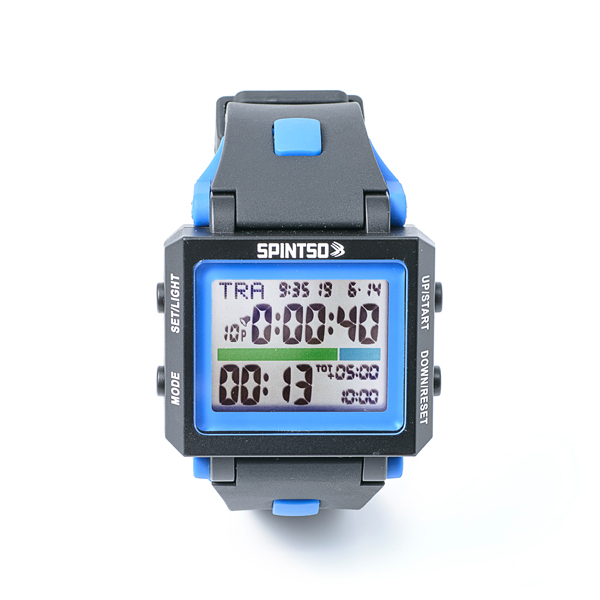 Super absorbent cotton Sweatband by your favourite Referee Watch Brand. 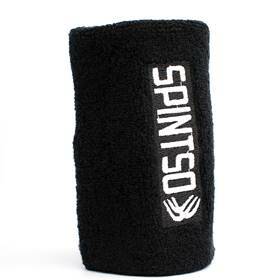 This Sweatband is made of super absorbent cotton.